To book an appointment, call us on 020 7837 1452, email us at henry@henryherbert.com or book online. 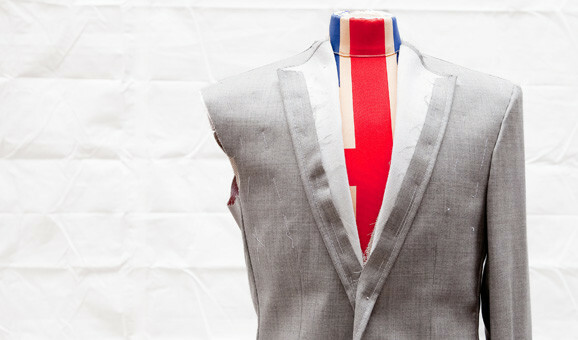 Hand made suits, London - Bespoke Suits By Savile Row Tailors. Hand made suits, London - Henry Herbert are bespoke suit and bespoke shirtmakers. You can either visit us on Savile Row or we can bring Savile Row to you with our Savile Row by Scooter service.